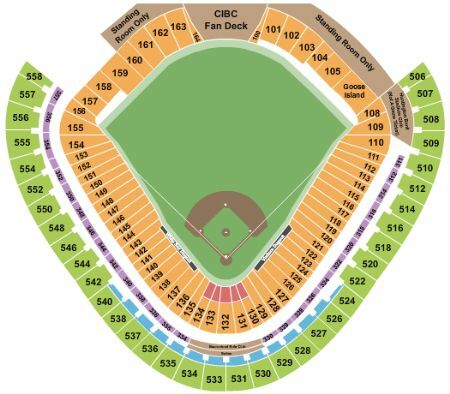 Chicago White Sox vs. Kansas City Royals Tickets - 5/27/2019 - Guaranteed Rate Field in Chicago at Stub.com! Mobile Entry Tickets. Must have smart device on hand to enter event. Tickets will be ready for delivery by May 25, 2019. Mobile Entry Tickets. Must have smart device on hand to enter event. Do not print these tickets. Tickets will be ready for delivery by May 26, 2019. Mobile Entry Tickets. Must have smart device on hand to enter event. Do not print these tickets. Tickets will be ready for delivery by May 25, 2019. Does not include admission to event. Tickets will be ready for delivery by May 23, 2019. Does not include admission to event. Tickets will be ready for delivery by May 26, 2019.